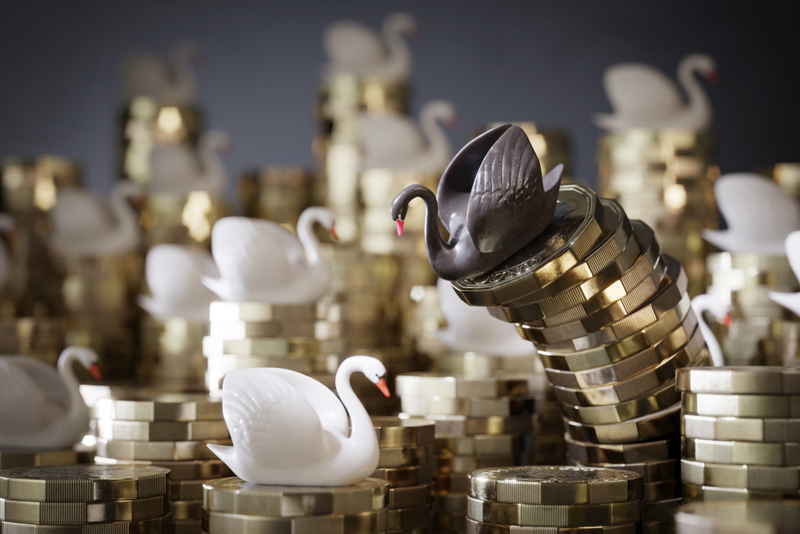 Whether you’re trying to save for something special or just want to make paying the bills easier this month, finding quick ways to make money doesn’t have to be hard. 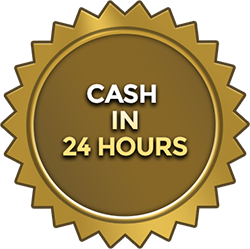 One of the easiest and most efficient ways to earn extra cash is to sell your gold jewellery and other items for a quick financial turnaround. Everyone is guilty of hoarding from time-to-time. 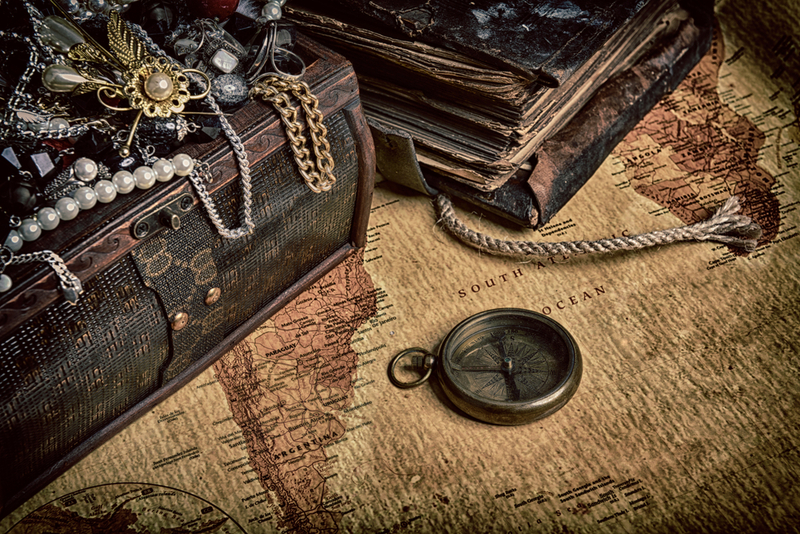 And while many accumulated belongings will end up being thrown away or taken to a charity shop, jewellery and other gold items will always be able to fetch a price. At Post My Gold, we strive to provide our customers with the maximum profit for their items, with a service that requires minimal effort. This blog post will give you all of the essential information you need to sell your gold as quickly as possible, with a cash for gold service that only requires walking to a post box. Whenever you sell unwanted belongings, especially if they are used, it can be difficult to establish exactly how much they are worth. 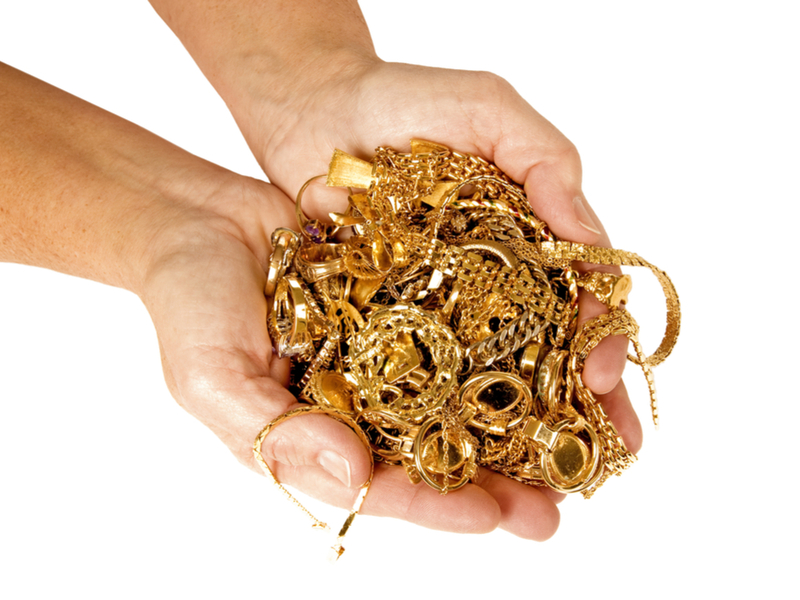 Fortunately, with gold items such as jewellery, it is a lot simpler to value your items. 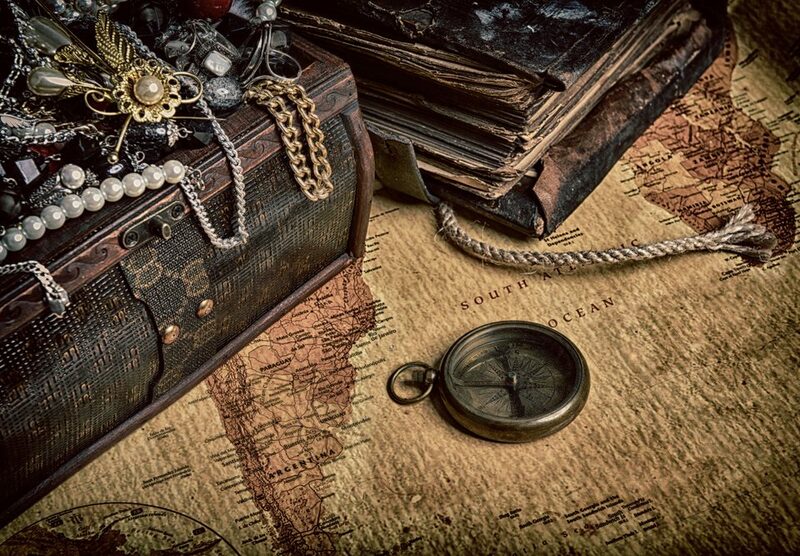 Our experts have years of experience working with precious metals and keep a keen eye on current trends and changes in the market. This gives our customers peace of mind knowing that the valuation they receive is accurate. If you want a basic idea of how much you could sell your gold for, you can use our Gold Value Calculator. This will multiply the weight of your items (in grams) by the current spot price of gold to give you an estimate. The purer your gold — or the more carats it has — the more it’s worth. Simple! One of the most off-putting aspects of selling anything online is the effort it requires, especially if the financial return you’ll get is minimal. At Post My Gold, we recognise that not everyone has the free time on their hands to sell or auction an item online, as well as organise postage. It’s for this reason that we have made our service as simple and hassle-free as possible. To sell your gold, all you have to do is request a FREE gold pack — which includes a fully-insured pre-paid envelope — pop your gold pack in your nearest post box and await your quote. Gold jewellery or any other items made from precious metals are always worth something to someone, so, naturally, you want to get the best possible price. 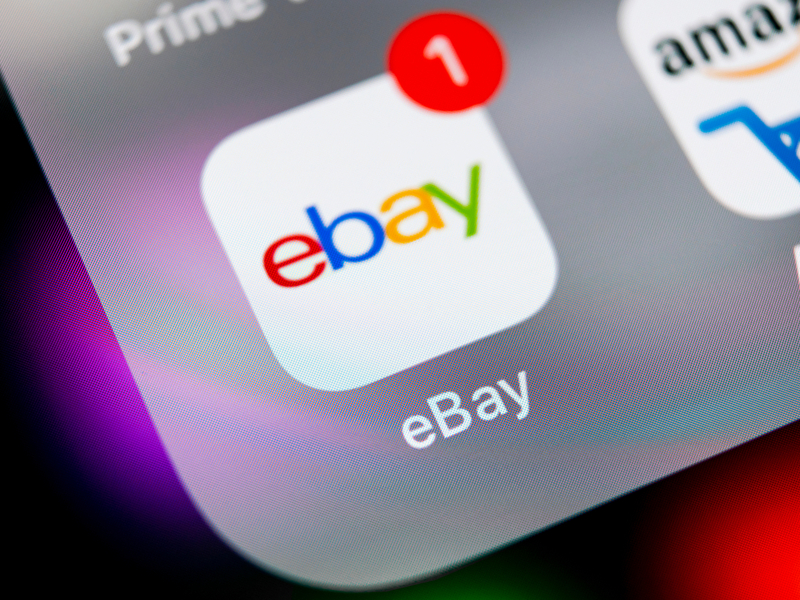 Unfortunately, due to the highly-competitive nature of online sales — thanks to eCommerce and auctioning sites — it can be difficult to sell your belongings for a reasonable price. 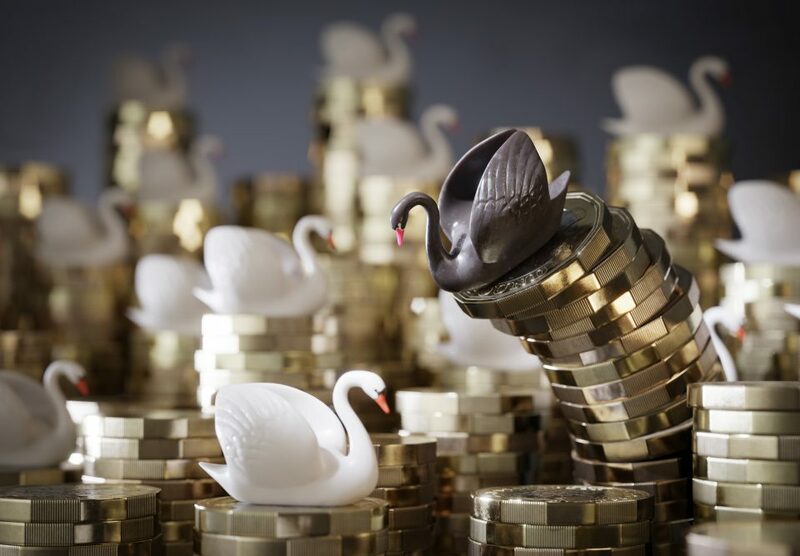 At Post My Gold, we have created a service that ensures our customers can sell their gold and receive a market-leading sum. By providing a pre-paid envelope, we take the cost of shipping and the need to pay extra for insurance out of the equation. We also offer a price match guarantee, so if another company offers a better quote, we’ll happily match it! Are looking for a quick way to make some extra money? Sell your gold! 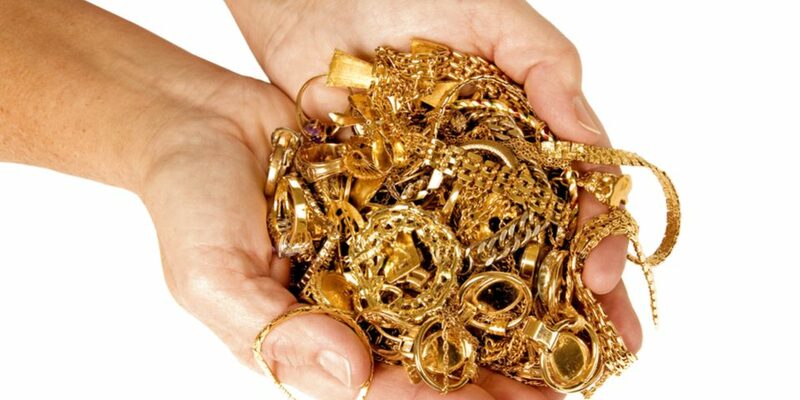 At Post My Gold, our experts will provide an accurate valuation and reasonable financial return for your items. All you have to do is request your FREE gold pack today.